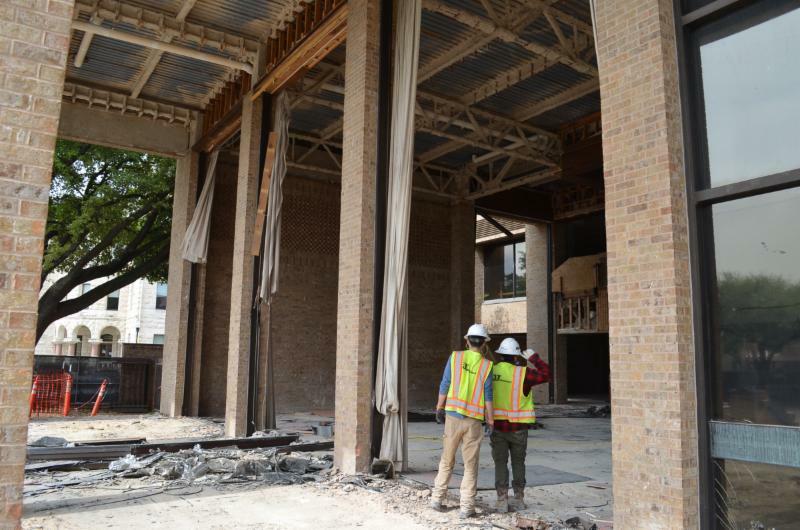 Crews in March began prepping the county's Landa Building for expansion to eventually house three courtrooms. 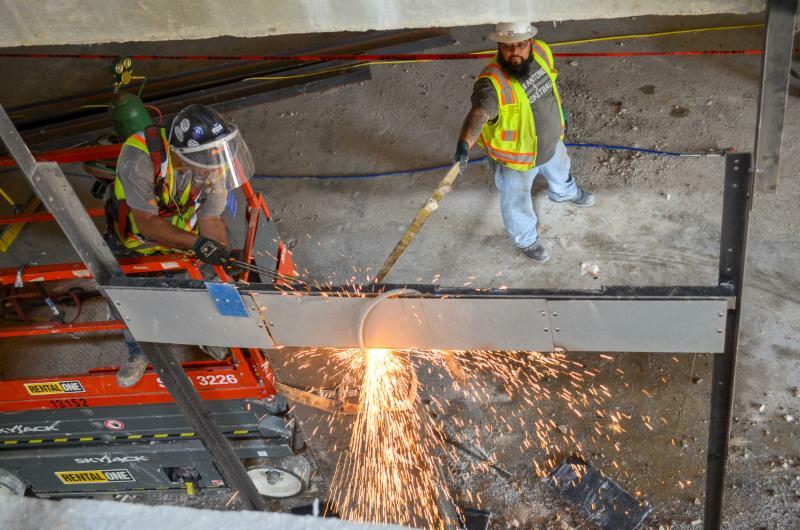 That meant tearing out tile, walls and windows where the building's footprint will grow, as well as removing steel elevator supports inside the facility. 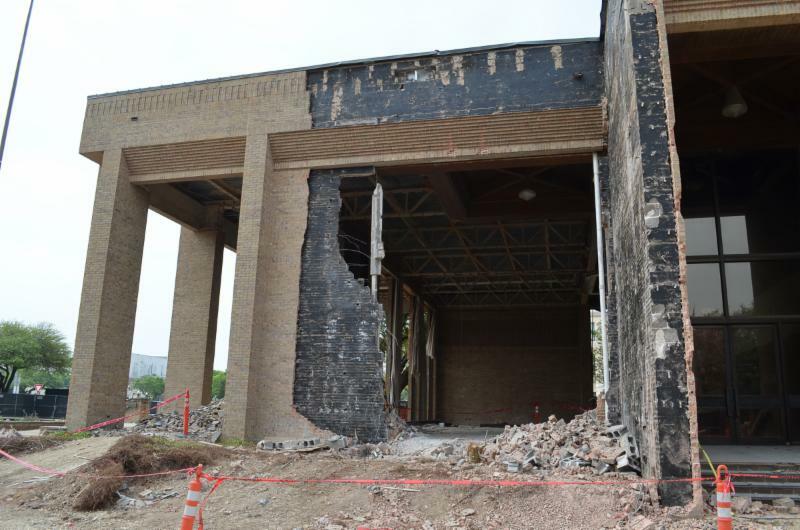 Expansion of the former First Federal Savings and Loan building that sits on the site of the former Landa family mansion is the first of a two-phase project that will also include renovating the Annex Building so that it houses four courtrooms. 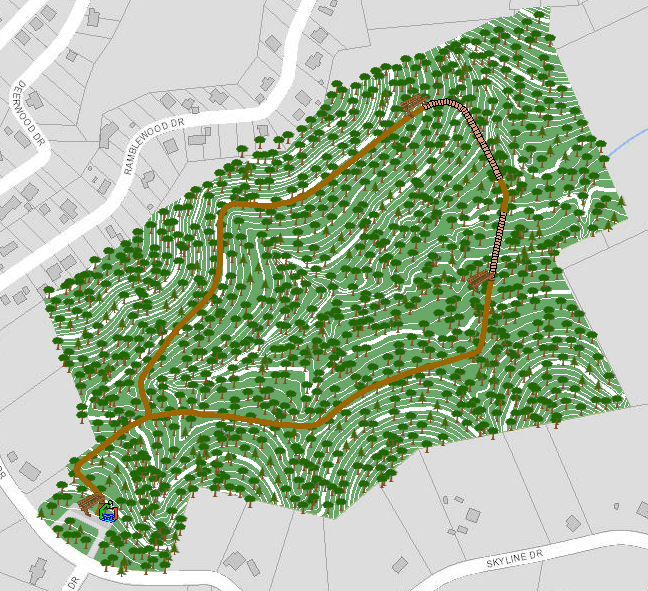 Thanks to the mapping gurus at the Comal County Engineer's Office, residents can check out the county's four parks in detail, as well as learn a little about the history of how they came to be county parks. In all, Comal County owns and maintains four parks – two nature trails and two sports complexes, one of each type near Bulverde and Canyon Lake – thanks to the generosity and hard work of our residents. Learn more about them by clicking below. Comal County and the City of New Braunfels are teaming up for our usual quarterly household hazardous waste drop-off event. All county residents are welcome to drop off their household hazardous waste from 8 a.m. to noon at New Braunfels City Hall, 550 Landa St. Click below for more info. 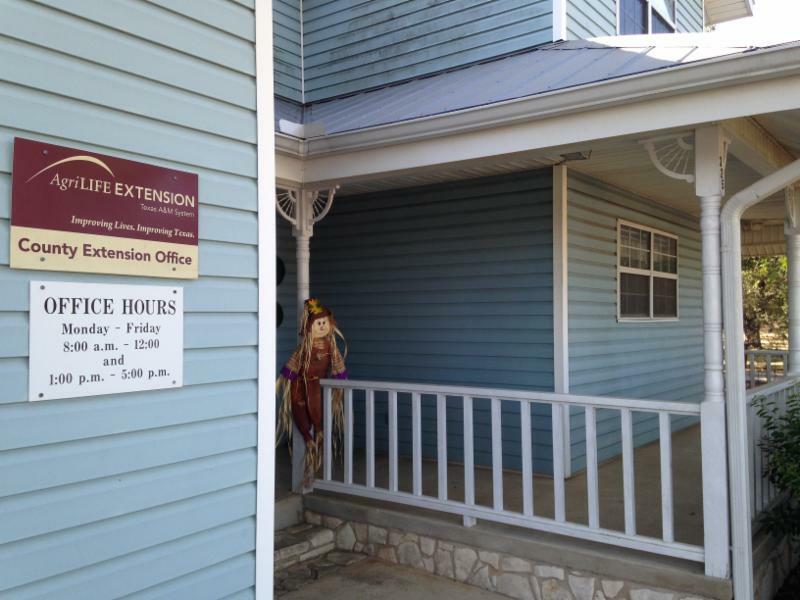 Comal County residents have two more opportunities this month to shape the future of their local Extension Office. 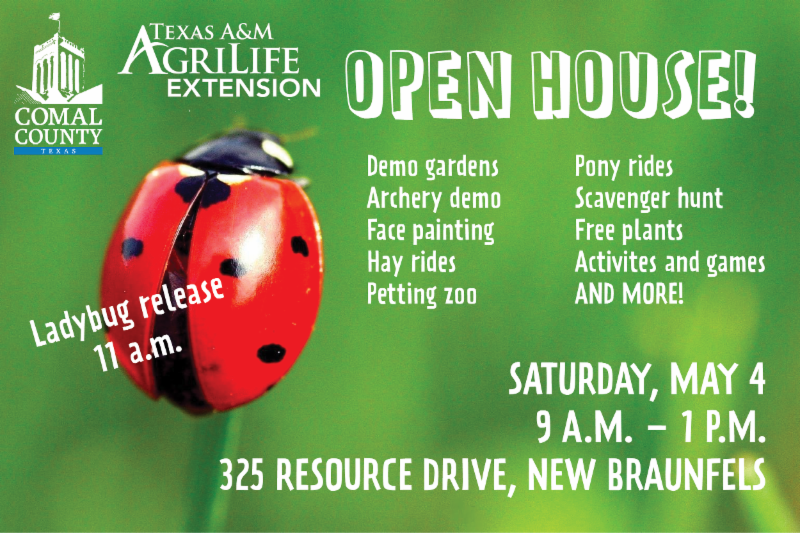 The Comal County office of the Texas A&M AgriLife Extension Service is conducting a series of Texas Community Futures forums. 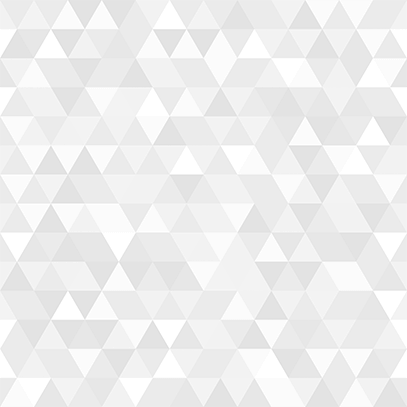 The process, undertaken every five years, helps determine the office’s focus based on feedback from the people it serves. 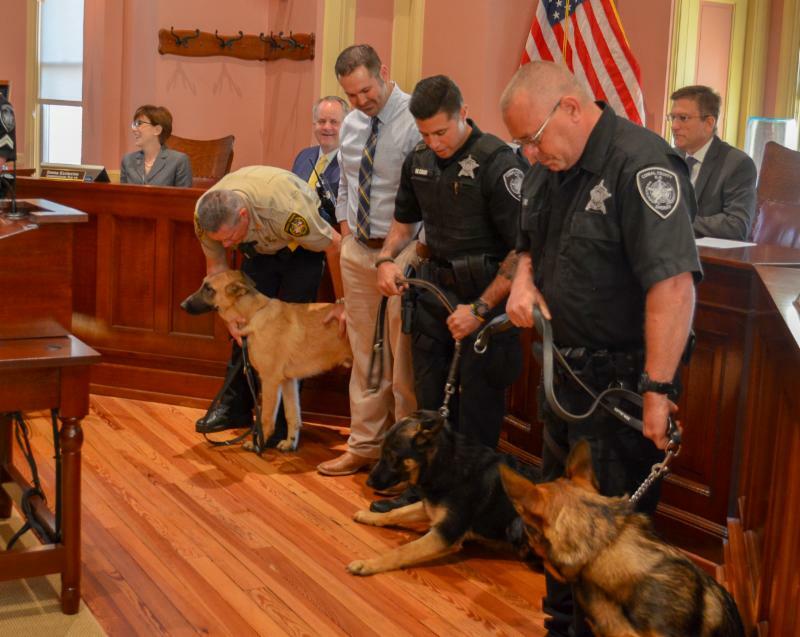 Commissioners Court last month accepted a unique donation: five puppies for the next generation of the Comal County Sheriff's Office 's world-class K-9 program. 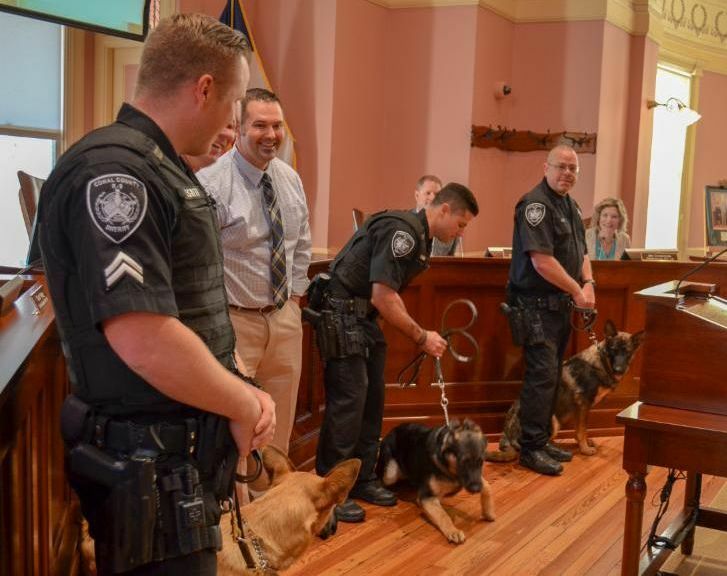 The 7-month-old German shepherds and their veterinary care were donated by Dr. James Rierson of Creek View Veterinary Clinic . We're thrilled to have Bandit, Big Tex, Gunner, Joker and Ranger on board to begin their training! Hours: 8 a.m.-noon, 1-4 p.m.